French Cookies is the TH Seeds version of the famous Girl Scout Cookies, based on the GSC Platinum line. French Cookies is 60% Sativa and has a stretching period of approximately 3 weeks before forming its unique colored buds and resin production. The flowering of French Cookies lasts from 63 to 70 days. The combination of colors is difficult to describe since it is a unique and beautiful plant. 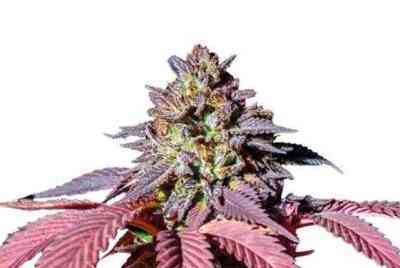 The color of the leaf goes from an intense dark green to a deep purple color. 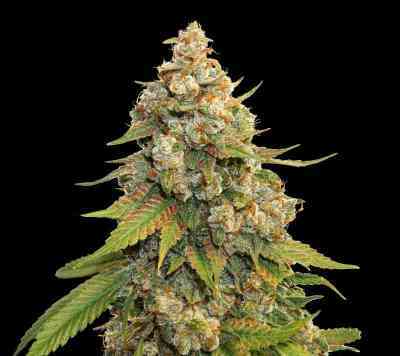 While the buds are a combination of white crystalline resin with light orange hairs. The final product is a pleasure of dense and powerful Cookies. The yield is really good, giving us a harvest of 350 to 450gr / m2, this being a quite generous production to come from a GSC line. Its sweet and rich taste with grape notes is accompanied by a high positive and creative effect, which promotes a good mood, appropriate to work in some art.